Like going for a hike with a biologist. 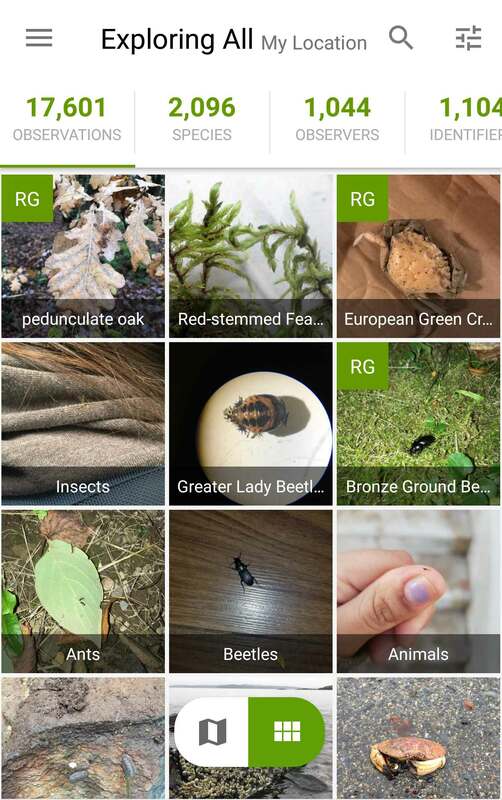 If you’re like me and always curious about the plants, insects and wildlife you see, this app is your new best friend. The app allows you to upload photos to auto-identify, or ask the large user-based community to help identify unsatisfactory results. The website is better than the app for in-depth community aspects like upvoting and discussions. 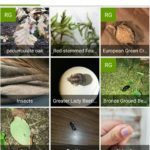 In tandem, the website and app are great tools to get “nature woke”. You can also allow your photos to be used as a public contribution to the library for each species. Just don’t expect it to be able to identify that new life form discovered on the Bluff Trail just yet. 21st-century treasure hunting. Like Pokemon Go but much more tangible. A rewarding activity that’s part treasure hunting, part riddle solving. Great for families. Keep kids attention and encourages teamwork. Walks in the woods may be interesting to adults, but having an activity like this makes it fun and appealing to people of all ages. A very popular activity worldwide, you can dive deep into the community or casually find a cache or two. You’ll be shocked at just how many of these little treasures are hidden everywhere. 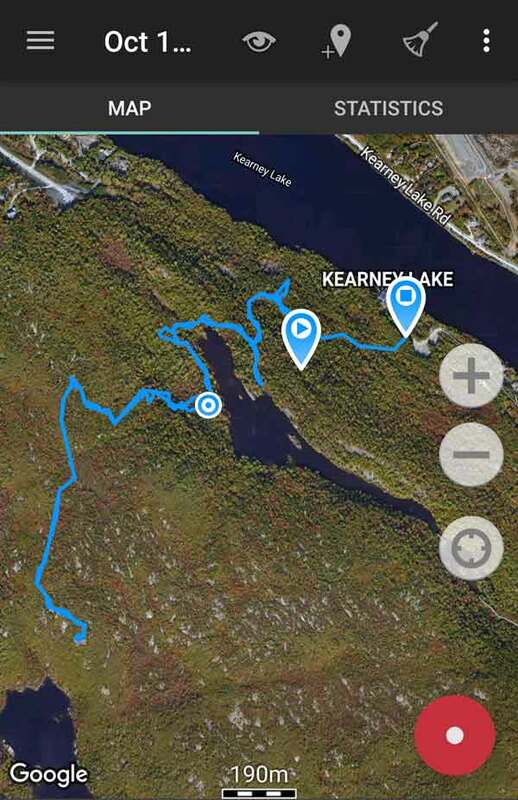 There are lots of hiking GPS apps out there, but Geotracker is the one I eventually settled on. It’s simple, reliable, and allows you to export maps in a file format that’s compatible with Google Maps and other navigation software. The apps allow you to set markers complete with photos and descriptions on the fly. It keeps key stats involving time (moving & total), distance and elevation. 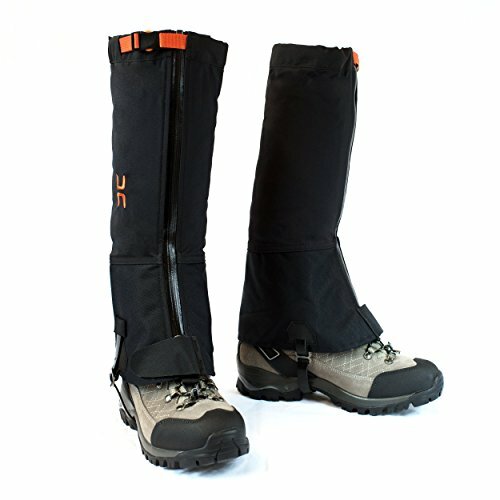 These stats are not only useful for post-hike analysis but also for mid-hike planning. Stopping to check how long it took you to get to a certain point helps you plan how much further you want to go and still be able to safely return before sunset or before your legs cramp up. 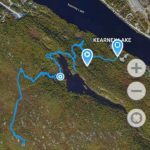 Map My Hike has very similar functionalities for iPhone. 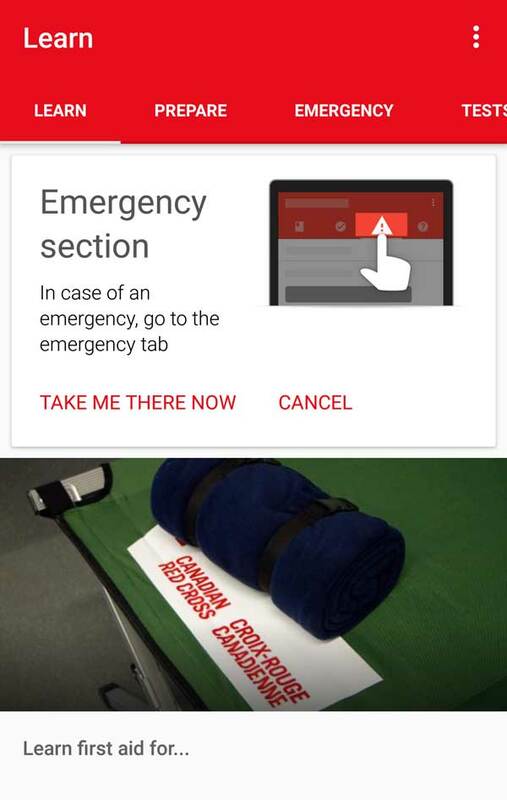 GPS recording apps drain your phone battery at a much faster rate than normal so be sure to carry a battery bank and/or equip your phone with an extended battery case. Just remember to stop recording before your ride home or it will record that and ruin all of your stats. These apps are great for photography. Either plan out your shot before you go, or anticipate them on the fly. Shows you where you’ll want to be for the golden hour at sunset or blue hour at sunrise. 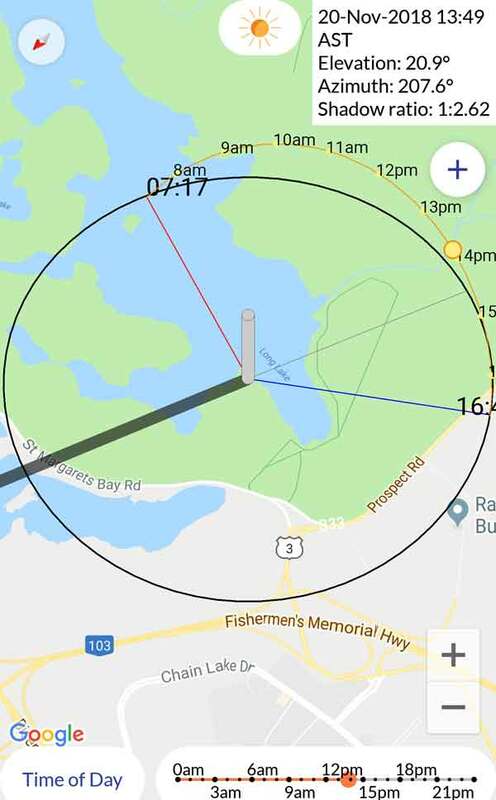 Very useful to know exactly where the sun will be rising and setting at your precise location. 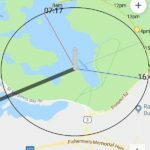 Also shows you where the sun and shadows will be at any given time of the day. 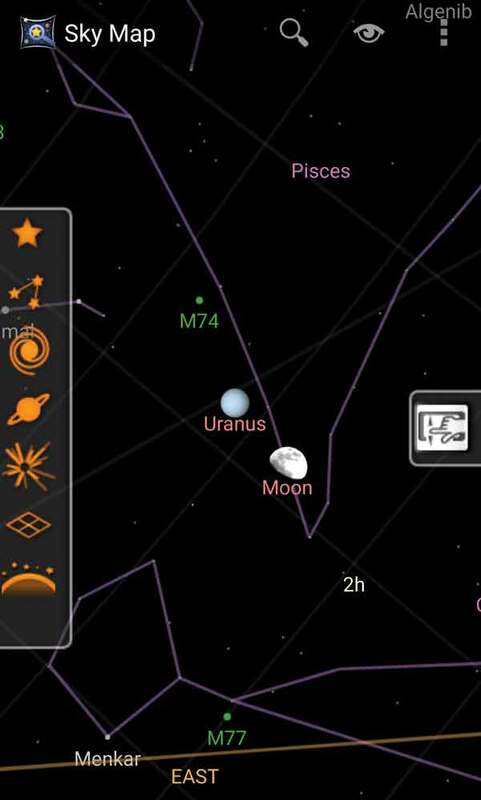 Use the map function or augmented reality camera function to see the charts overlayed on your current view. Free for basic versions with upgraded paid versions available. Perhaps my favourite of all outdoor apps. If you’re like me, every cluster of stars looks like it might be the big dipper. This app will set you straight. Hold it up to the sky and move it around for real-time feedback. Great for identifying stars, planets, constellations, and galaxies. It even shows you where meteor showers are located on any given evening, for your best chance to see some shooting stars. One of my favourite things to do is to find an interesting looking star, identify it with the app and do a YouTube or Google search to learn all kinds of interesting/mindblowing things about it. 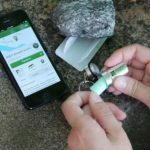 This app is the perfect companion for camping and a great way to keep children engaged and curious. 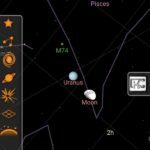 Google Sky Map – Free. Skyview – Free for basic. Upgradeable paid version. 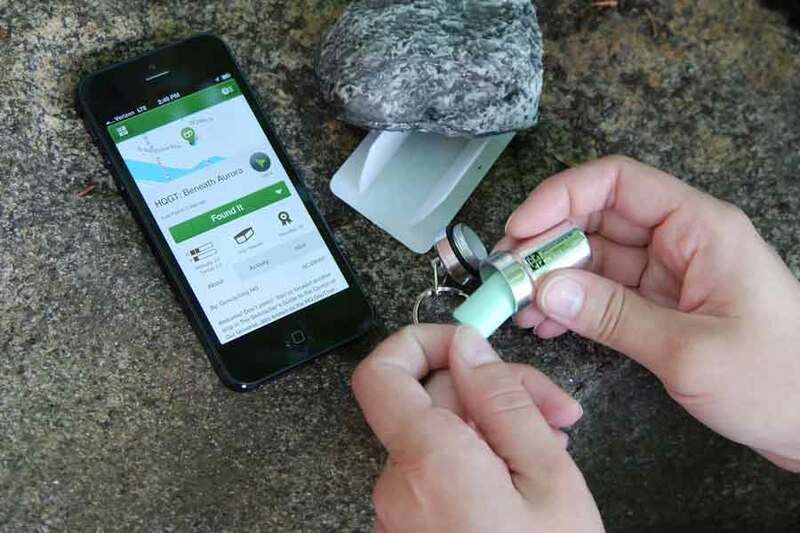 An app that everyone should have, especially people who spend a lot of time outdoors. 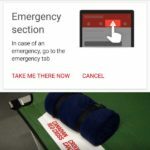 Vital info at your fingertips, quickly and easily, without the need for a Wi-Fi or a data connection. 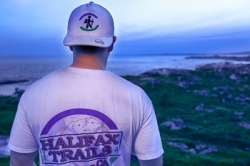 Proudly responsible for introducing thousands of people to Halifax's great outdoors.Amateur photographer, videographer, blogger and adventurer.